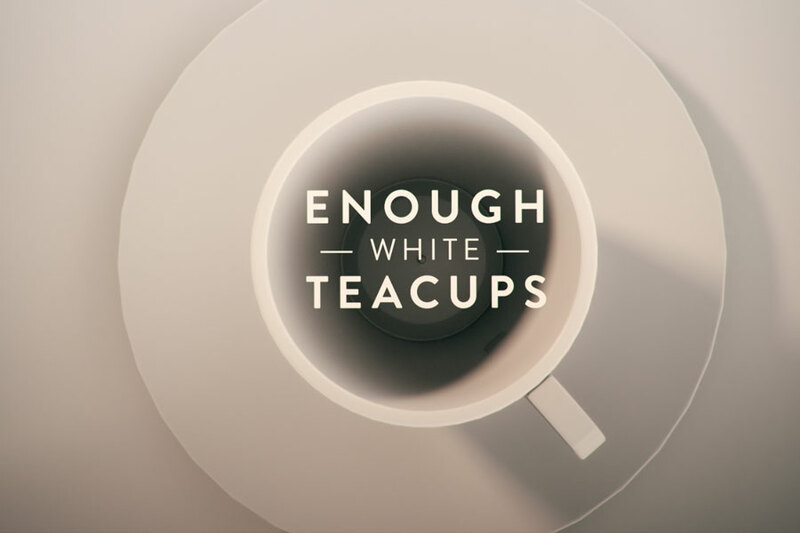 The national and international award-winning film, Enough White Teacups is a timely documentary about the challenging problems that plague the world and how sustainable design/invention can be used as an antidote. Enough White Teacups highlights the Danish non-profit, INDEX: Design to Improve Life ® (INDEX). The film explores their history as an international design competition and showcases the most innovative INDEX award nominees and winners. Excited by the image of an airplane his father had drawn, Daniel Sprick began making art at an early age. His recent works now have been compared to those of Dutch and Flemish Masters. This film reveals the amazing personal story of artistic inspiration, vision, and fulfillment. This is an insightful documentary profile of this internationally known modern-day master.